Guang Ci Tang® (广慈堂) has been a leading US brand of Chinese medicine since the 1990s that enjoys a reputation for quality, efficacy, safety, and affordability. From its inception, our goal was to make Guang Ci Tang® the best Chinese medicine available. We have since worked relentlessly to fulfill the increasing need of not only Chinese medicine practitioners, but also the public. Chinese herbal formulas play a central role in the theory and practices of traditional Chinese medicine (TCM). Many formulas were invented one thousand years ago and remain widely used today as an integral part of China's national healthcare system. These classics are truly time-tested for safety and effectiveness. We are proud to inherit these treasures and feel honored to share them with you. As our society faces many modern health challenges, Chinese medicine is constantly evolving to combat them. Our team of scientists and TCM doctors stay abreast of the newest research and breakthrough in both TCM and modern biosciences. Then we incorporate that newfound knowledge into the development of our signature formulas that address many contemporary health issues. 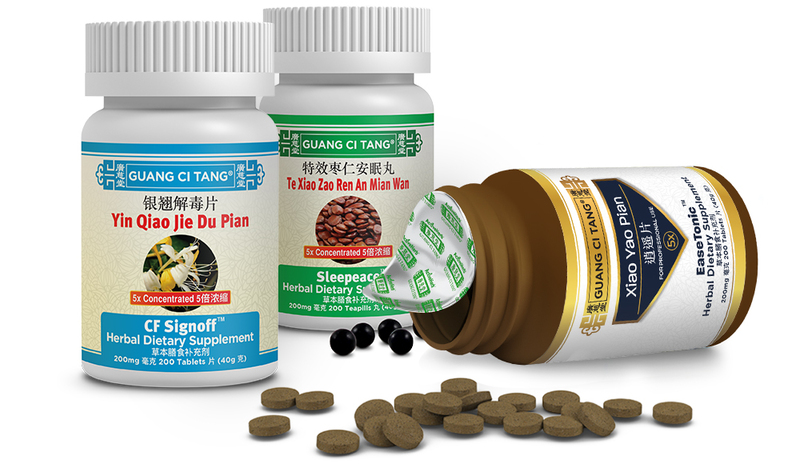 Guang Ci Tang currently offers over 100 Chinese herbal formulas. To meet our strict quality standards, Guang Ci Tang® products are manufactured in collaboration with some of the largest and best pharmaceutical companies in China, in state-of-the-art cGMP certified facilities. Only premium quality Chinese herbs are used. The botanical identity of each herb is verified by our expert professional staff based on the accepted standards set forth in the Pharmacopoeia of the People’s Republic of China (PRC) to ensure authenticity, quality, potency, and safety. Furthermore, many Chinese herbs must be processed in highly specific ways to achieve the desired medicinal properties or to eliminate toxicity. At ActiveHerb, we take care to perform these preparations in accordance with the TCM tradition. In order to produce Guang Ci Tang® tablets, herbs are first thoroughly cleaned, then mixed together and extracted in water in a steel extraction tank. This process follows the ancient practice of decocting Chinese herbs in a pot, but allows precise control over the extracting temperature and time. The modern extraction process reproduces the traditional method to recover active ingredients, but has been shown to yield a superior degree of potency. Essential oils, which typically evaporate from the herbs during heating, are automatically recovered through the extraction process. After extraction, herb residues are discarded while the extraction liquid is recovered and pumped into a condenser. Here, the remaining water is evaporated, leaving a highly concentrated paste. This paste is turned into tablets or teapills by adding a small amount of dry powdered herbs from the original herbal formula. In this way, we avoid the use of unnecessary binders and ensure the purity of our products. The entire cGMP facility is a completely clean environment. In order to access to the entry hallway, one must wear a sterile coat and shoes. The manufacturing rooms are located along both sides of the entrance hallway. A manufacturing room is seen from the hallway and is equipped with advanced instruments. 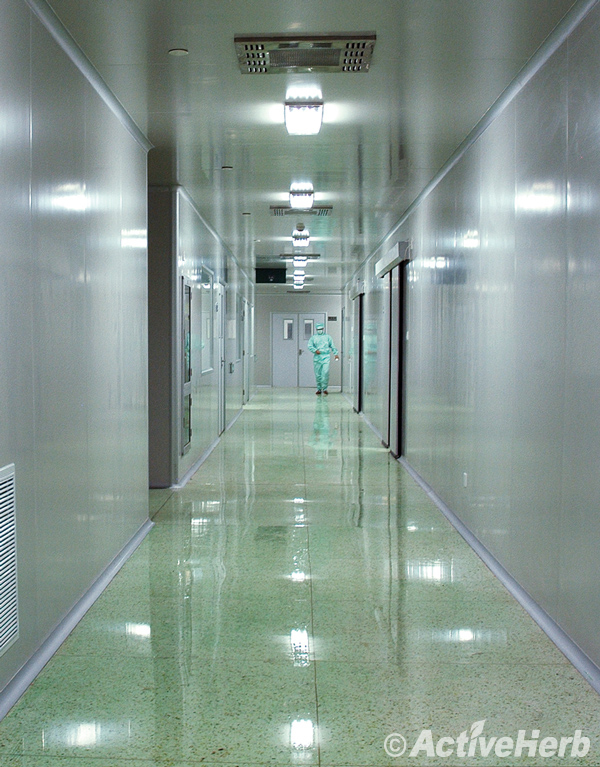 In order to access the manufacturing rooms, one must change into another sterile coat and shoes before entering. The state-of-the-art quality control center. Extensive laboratory testing is done here to ensure compliance and quality. The standard PRC Pharmacopoeia procedure for producing concentrated Chinese herbal pills is based on a concentration of 2:1, meaning that 2g of raw herbs will yield 1g of finished pills. These pills weigh about 180mg each. Each dose requires 8 pills, which weighs 1.44g total and is equal to 3g of raw herbs. Guang Ci Tang® strives to be the most potent and effective Chinese medicine available. We developed proprietary extraction and concentration technology that allows us to make our tablets and pills at a final concentration of 5:1, meaning 1 gram of tablets or pills is equal to 5 grams of raw herbs. As each Guang Ci Tang® tablet or pill weighs 200mg, each pill is equal to 1 gram of raw herbs. This is the highest concentration available for Chinese medicine pills and tablets, and is more than double the concentration of standard pills from other leading brands of Chinese medicine. As a result, patients are able to reduce the number of pills required per dose by half to achieve the same powerful effect. Traditionally, Chinese herbal formulas are served in liquid (Tang) after being cooked in water. The pill form (Wan) was developed when the Chinese pharmaceutical industry started to produce traditional Chinese herbal formulas at higher volumes. 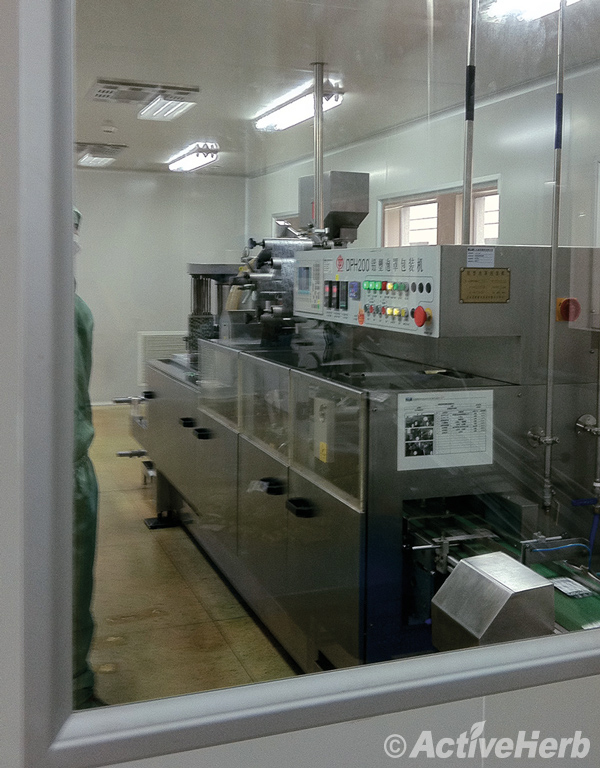 Pills are now produced by every TCM manufacturer. While Guang Ci Tang® also produces round pills, our flat tablets (Pian) truly exemplify our commitment to excellence and innovation, and set us apart from the rest. 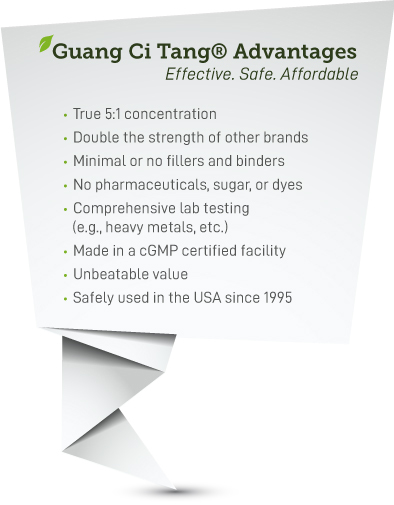 Guang Ci Tang® tablets are uniquely made with proprietary technology that requires little use of a binding agent. Tablets made by other Chinese medicine brands frequently include large amounts (up to 50% in some cases) of inert ingredients, such as magnesium stearate, which are mixed with the herbal extract. Guang Ci Tang® tablets are more expensive to make but they have the advantage of being easily absorbed by the body. Moreover, our tablets may also be administered as a tea after being dissolved in water, or may be given as a powder after being crushed. We at ActiveHerb know how hard it is to build a brand and reputation. 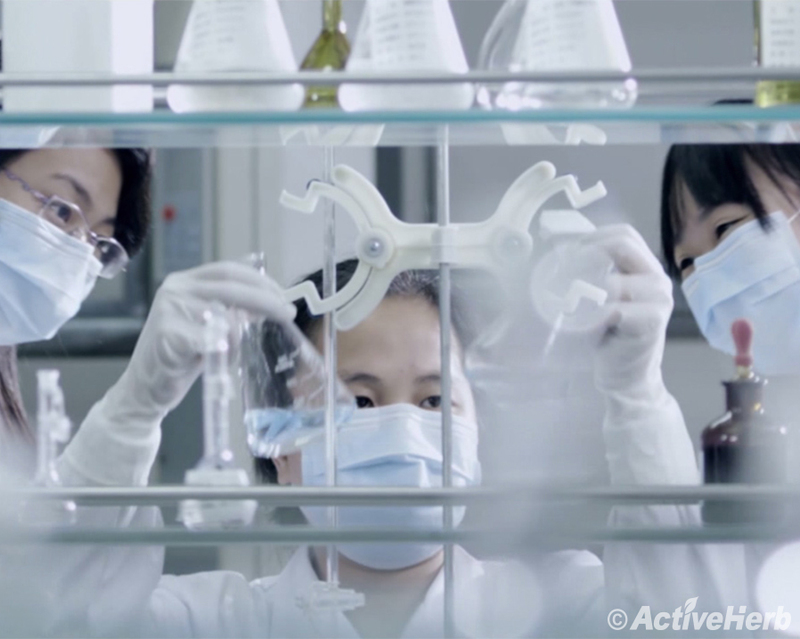 We take every measure to make sure Guang Ci Tang® Chinese medicine is of the highest quality and purity. Our manufacturers are among the most reputable and technologically advanced suppliers in China today. Our facilities are cGMP-certified for pharmaceutical products, which hold much higher standards than the GMP-certified facilities for dietary supplements commonly seen in the USA. Our proprietary technology results in products with the highest possible extraction ratio, and we never add any pharmaceuticals, dyes or sugar. Little binding agents are added, so you never see the long list of inactive ingredients often found in other herbal products and dietary supplements on the market. 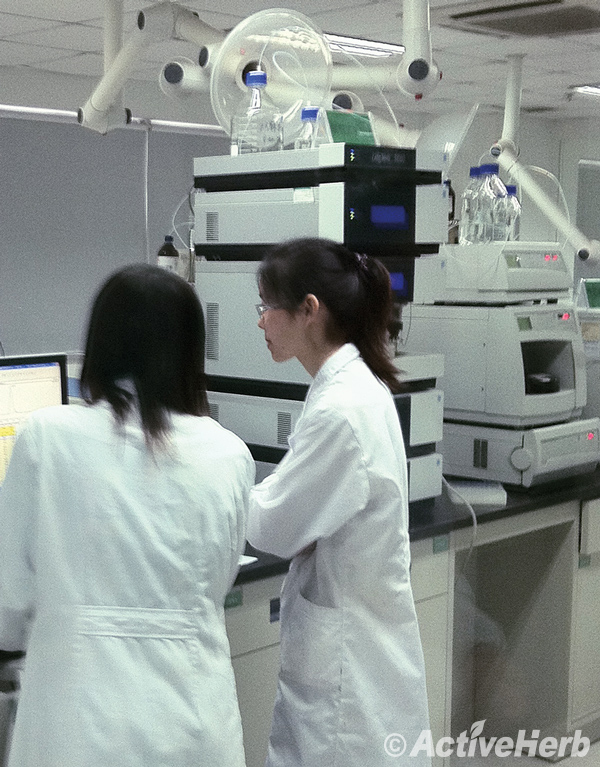 Comprehensive tests for heavy metals and microbes are conducted for each batch of finished products by independent laboratories in China and the USA, in accordance with the guidelines established by the U.S. Pharmacopoeia. After all, it is our longstanding commitment to quality and safety that has built Guang Ci Tang®’s reputation as a leader in the industry. Guang Ci Tang® Chinese medicine offers excellent value at affordable prices. Each bottle contains 200 tablets or pills at a 5:1 concentration. Each tablet or pill is therefore equal to 1 gram of raw herbs. One Guang Ci Tang® bottle contains the equivalent of 200g of raw herbs. Guang Ci Tang® Chinese Medicine is currently selected by many of the top-rated schools of Traditional Oriental Medicine in the USA for use in their clinical teaching programs and pharmacies. Thousands of licensed acupuncturists and herbalists across the nation have chosen Guang Ci Tang® for use in their private clinics as well. Good Chinese Medicines Are Good To Health by Dave Liu, L. Ac. Freedom I enjoy with Guang Ci Tang Chinese Medicines by Ping Wu, L. Ac. Thoughts on Successful Application of Guang Ci Tang Chinese Medicines by Junting Liu, L. Ac. Guang Ci Tang: My Most Favorite Chinese Medicine by Helen Chen, L. Ac. Superior Chinese Medicines Offer Great Help to Acupuncturists by Jialing You, L. Ac. Guang Ci Tang Chinese medicine: effective and worth recommending by Heming Gu, L. Ac. I Highly Praise Guang Ci Tang Chinese Medicine by Kei Kurotani, L. Ac., Ph. D.
My Commonly Used Chinese Medicines - Guang Ci Tang by LAN PAO PHONG, L. Ac. Excellent Clinical Efficacy with Guang Ci Tang Chinese Medicine by Yawen Zhang, L. Ac. 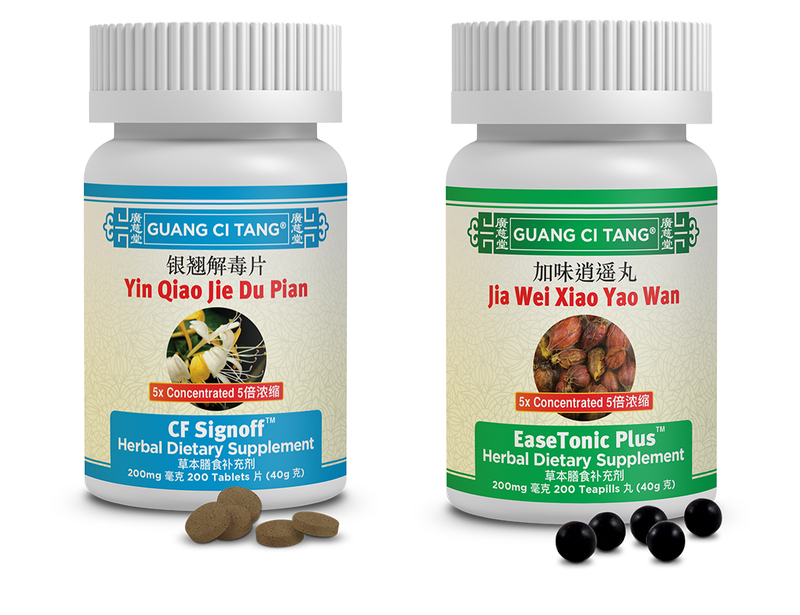 When you choose Guang Ci Tang® products, you are taking advantage of a powerful fusion of modern science and ancient tradition that embraces the highest quality standards in the field of Chinese medicine today.